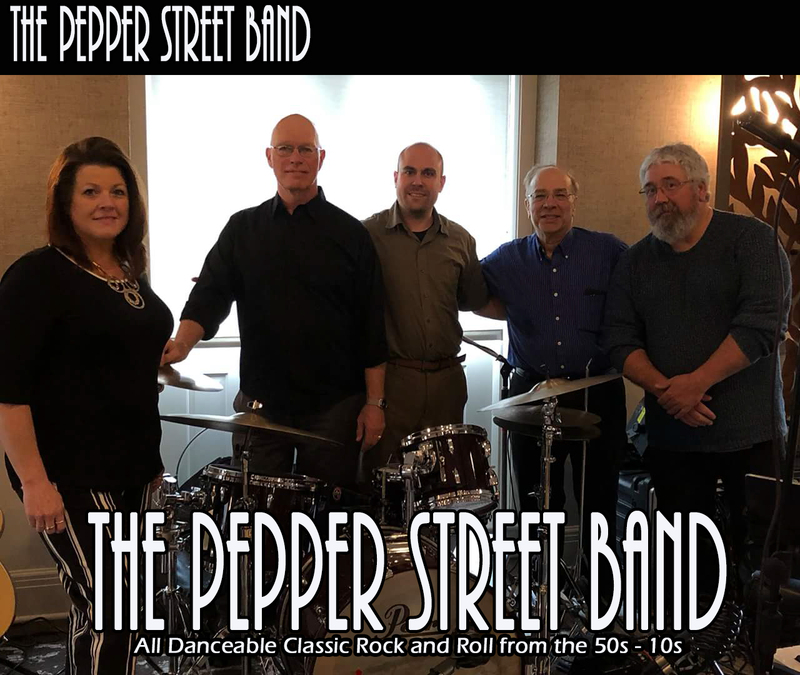 The Pepper Street Band wants to be at your next event or party. Clink the above link and see what you're missing! Don is feeling alot better and finishing his radiation and chemo treatments this week. Talking fly fishing and ready for the next page. Never Give Up, Never Give In! This Friday we drop in on the folks at Danville Moose club. We'll be there from 8:00 - 11:00 giving them dance music like they've never heard! Hope to see you there! A monthly article(s) on a wide variety of musically based questions, thoughts, lists, jokes, comedy, etc. from the questionably sound minds of the guys in the band. You'll never know what to expect from this page. Check out the WARPED MINDS page of this website. A complete list of all the songs that Pepper Street Band currently plays as well as songs we're thinking about adding. There's even an email address for you to send us songs you'd like us to learn. Check it out on THE JUKE BOX PAGE of this website.